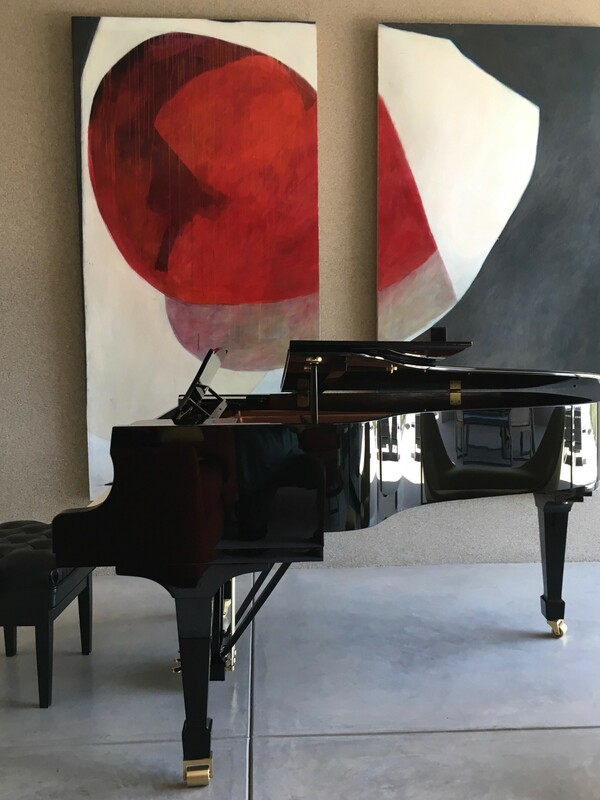 Experience a relaxed evening of music and art inspired by the Young’s amazing collection of Southwestern paintings, textiles and bronzes coupled with spectacular mountain views from every patio. Enjoy wine, beer and festive southwestern fare with fellow art and music lovers – and don’t miss out on the chance to mingle with TSO musicians before and after their performance of signature Americana music. There is no place quite like the Members-Only Mountain Oyster Club. 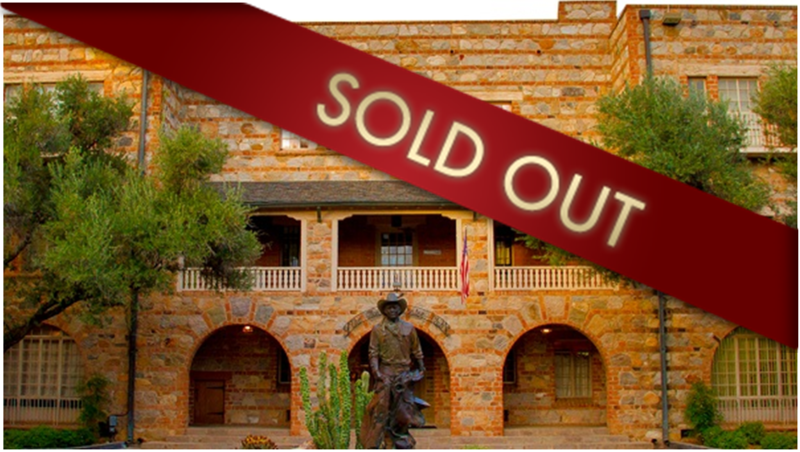 This historic southwestern setting is beautifully decorated for the holidays and showcases an outstanding western art collection. Join us for wine and heavy hors d’oeuvres as well as a private performance of classical Christmas favorites featuring the TSO Woodwind Quintet. Join us for an evening of extraordinary music performed outdoors in one of Tucson’s most unusual and dramatic homes. 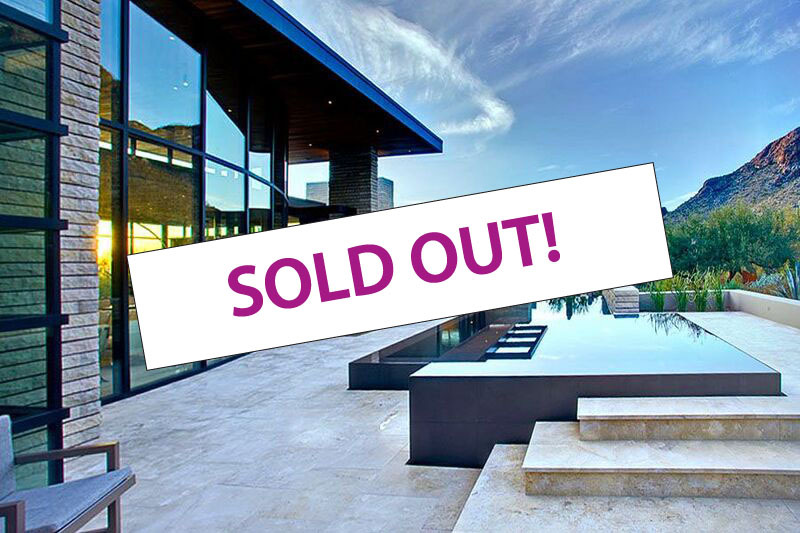 Nestled high in Pima Canyon the Palmer Residence features an extensive collection of contemporary art glass beautifully complemented by floor to ceiling windows showcasing majestic views of the Catalinas. Join us early in the evening for wine and hors d’œuvres preceding the TSO Brass Quintet performance on the patio followed by a delicious seated dinner and dessert. Enjoy inspiring views of an amber sunset against the Catalina Mountains with a resounding, outdoor performance of the TSO Brass Quintet. Partake in guided tours of the residents’ private collection of bronze maquettes and sculptures, all while savoring delicious hors d’œuvres and wine to compliment this relaxing evening of brass sights, sounds, and indulgence. 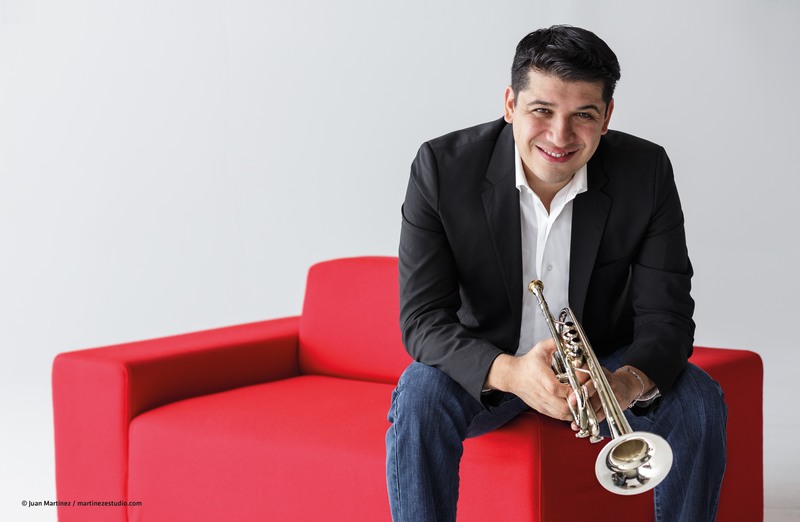 The Mexican Consulate of Tucson, in partnership with the Tucson Symphony Orchestra, presents an exclusive chance to meet famed trumpeter Pacho Flores and Maestro José Luis Gomez. TSO Percussion Ensemble will perform lively selections while guests enjoy delectable hors d’œuvres paired with tequila and mezcal tastings. Contact Celena Robles at (520) 620-9162 to be added to a waiting list in case of cancellations. Come enjoy the artistry of TSO pianist Dean Zhang as he explores multiple facets of LOVE in piano works by Schubert, Bach, Brahms, Liszt and Schumann. 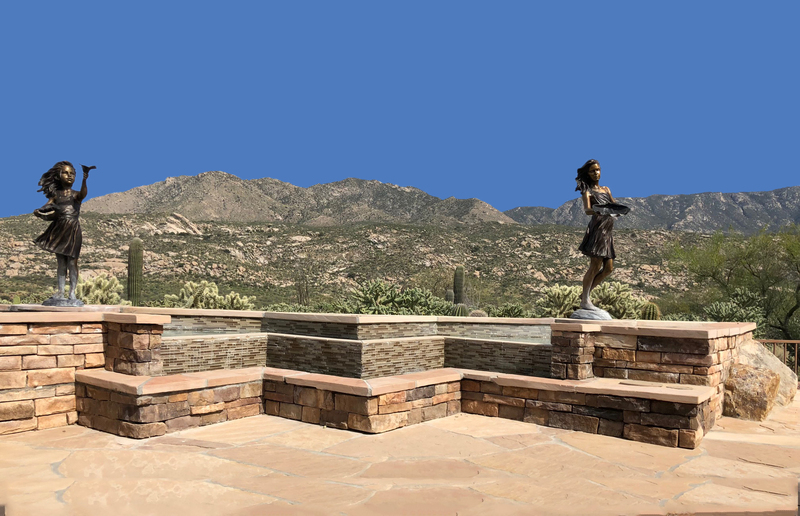 Be charmed by exquisite views of the Catalina Mountains from a stunning contemporary home, designed by award-winning architect Rick JOY, in Pima Canyon Estates. This intimate evening with fine music, wine, hors d’œuvres, and good conversation promises to be an experience that will inspire you with musical love and joy. 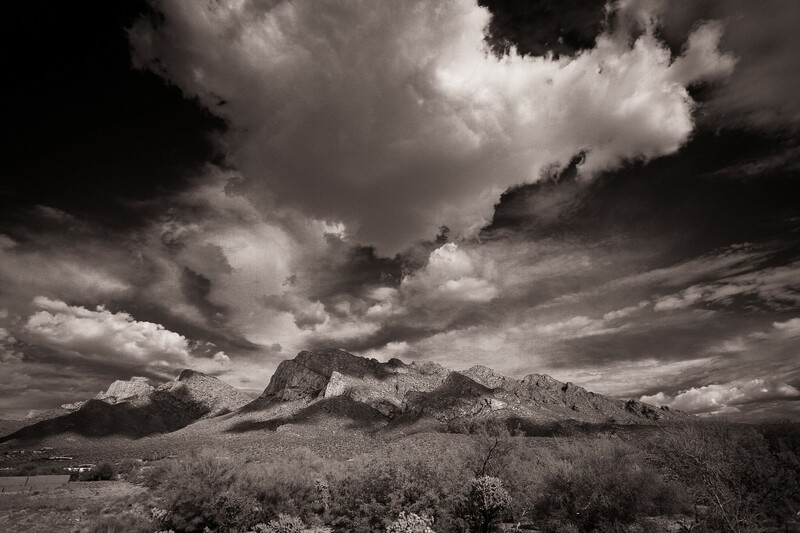 An evening of music inspired by the mountains and curated by scientists is sure to have you hearing and seeing Pusch Ridge and Catalina Mountains in a whole new way. 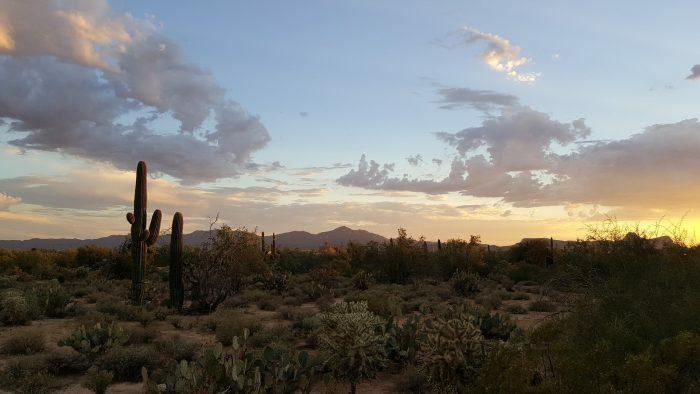 Learn about Tucson’s geological wonders from guest speakers George Davis, UA Geosciences Regents Professor Emeritus; Joaquin Ruiz, Dean, UA College of Science; and Jim Cook, CEO of the Western National Parks Association. Performance by the TSO Brass Quintet.